PopCap Vancouver, a studio of Electronic Arts Inc., recently announced Plants vs. Zombies™ Garden Warfare 2 will host a public access multiplayer beta beginning 14 January and ending 18 January. The multiplayer beta will be available for PlayStation®4 and Xbox One®, and will be a chance for players to experience the shooter before the game hits stores on 25 February 25. - Limited access to Backyard Battleground, an all-new dynamic environment that connects you to every map and mode, and brings to life more ways to experience the Plants vs. Zombies universe. As soon as the game starts, players will be immersed in a wild playground full of dynamic events. Take your time exploring, or jump into the action right away with the King of the Hill-inspired mode, Flag of Power. Raise the Flag of Power and do everything you can to prevent the enemy from lowering it; igniting an all-out war where you’ll fight off wave after wave of enemies in a frantic, escalating battle. - Six new playable character classes are available including Rose, Citron, and Kernel Corn on the side of the plants, and Imp, Super Brainz and Captain Deadbeard on the side of the zombies. There will also be select variants including the Grass Effect Z7-Mech for a limited time. 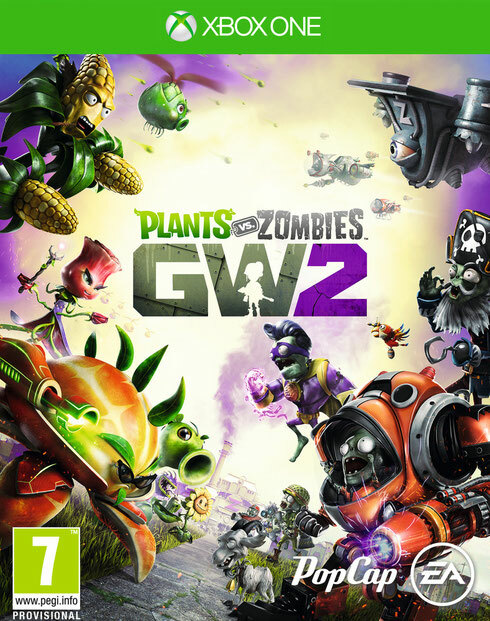 - Classic and brand new game modes with 24-player multiplayer battles, including Garden and Graveyards, and the new Herbal Assault featuring plants on the offensive. - Four new immersive and dynamic maps, including the low gravity Moon Base Z, and the snowy Frosty Creek. To start playing the public access multiplayer beta, download it from the Xbox Live Marketplace and the PlayStation Network Store on 14 January.